The Bulldogs Hockey Club was formed in 1962 and has been a community fixture for providing area youth an opportunity to participate in an exciting, challenging sport while emphasizing camaraderie, sportsmanship and fun. We are a Non-Profit 501(c)(3) organization with 2000+ members and 14 teams participating in Travel, House, Learn to Play and Learn to Skate programs. BHC provides a competitive environment of learning and good sportsmanship at all skill levels for both boys and girls in the sport of hockey. We are fortunate to have former hockey professionals, college, and amateur players instruct our children in the game and serve as positive role models. Our volunteers are the backbone of the association, and we are thankful for their commitment and dedication to our children and the great sport of hockey! 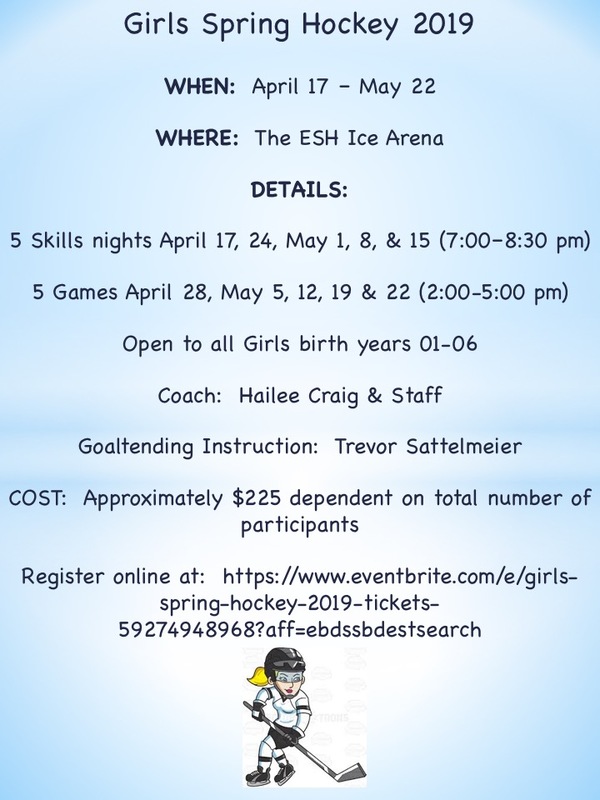 Interested in Being a BHC Coach? This information, along with copies of your completed documents must be submitted to the BHC registrar before any refereed games can be played. BHC Spirit Wear is Now Available for Purchase Online ! Please visit our BHC Spirit Wear page found here. ©2019 Bulldogs Hockey Club / SportsEngine. All Rights Reserved.